Following big dreams isn’t easy—and figuring out where to start can be the hardest part. 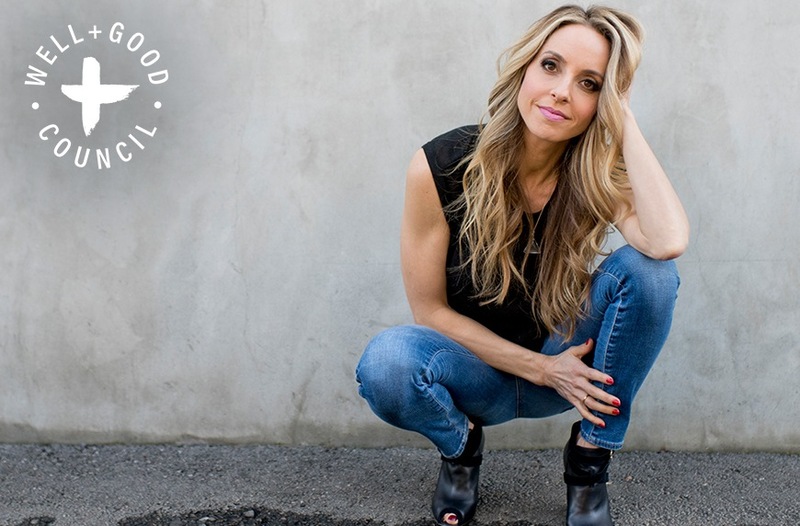 Believe it or not, even mindfulness superstar Gabrielle Bernstein has been there. Not long ago, the self-help phenom knew she was ready for something different, but there was no clear path ahead. Here’s how this Well+Good Council member started the life-changing journey that would eventually turn her into a best-selling author and wildly popular speaker. Take notes—her three-step plan might just make your dreams come true. How many inspiring, cool, and creative ideas have you put on the back burner of your mind because you don’t know how to take action on them? I know what it’s like to feel called to do something. Fifteen years ago, I felt called to be a teacher. I had a deep desire to lead, heal, and make an impact on the world. But I didn’t know how to turn my dreams into a reality. And I already had a job—I worked in public relations. My work kept me really busy! But I couldn’t ignore this call. So I trusted that my desire and willingness were enough to clear the path. One day at a time, I took small, right actions toward my dreams. Those small right actions added up in a major way. And that’s what I want to talk about with you today. How can you start acting on that idea you’ve been dreaming about, meditating on, and talking about with your friends at brunch? That’s why it’s so important to take the first two steps before you get into action. Practicing these steps gets you synced up with the energy of the Universe. As a result, you feel a level of confidence that you may not be able to access with your logical mind. Once you are aligned, begin taking small right actions. Simply taking one action each day toward your dream is incredibly powerful. Trust that you are exactly where you need to be and take spiritually aligned action every day. During the Spirit Junkie Masterclass, you’ll gain the confidence and practical tools you need to live your highest purpose, make an impact, and earn for your great work. You’ll go on to *do* what you’ve been dreaming of. Order Gabby Bernstein’s new book, Judgment Detox, to follow her six-step method for clearing judgment and releasing the beliefs that hold you back from living a better life. 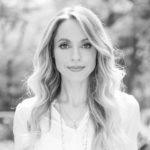 Gabby Bernstein is the #1 New York Times bestselling author of The Universe Has Your Back, Miracles Now, May Cause Miracles, Add More ~ing to Your Life, and Spirit Junkie. She is the founder of the Spirit Junkie Masterclass training and the Miracle Membership. Oprah’s SuperSoul Sunday named her a “next-generation thought leader,” and The New York Times called her “a new role model.” She appears regularly on The Dr. Oz Show and Today. Follow her on Instagram, Facebook, and Twitter.